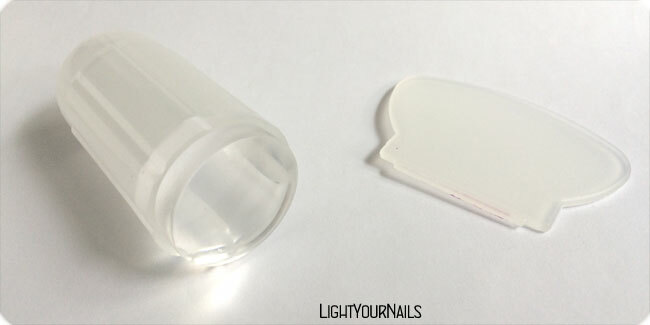 BornPrettyStore clear jelly silicone stamper and scraper set review | Light Your Nails! Tenho um desse...é mesmo muito bom. As unhas ficaram lindas. I love that stamper, it has turned out to be my favorite and the one I use most of the times. I can now see why Helena! It was so good to see it work immediately! 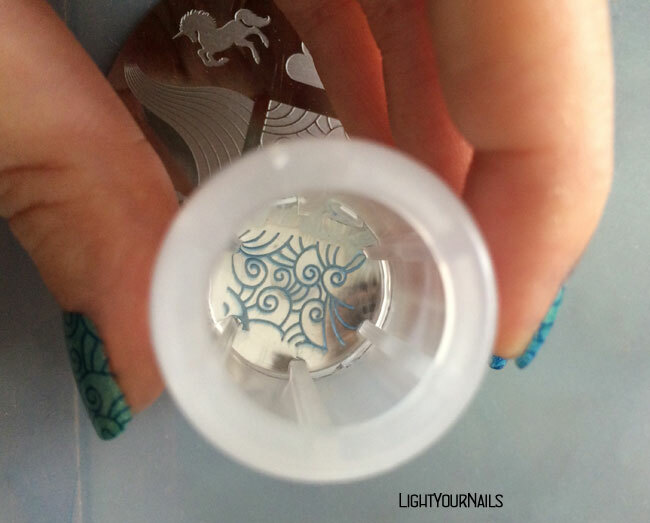 My clear gelly stamper from e-bay doesn't work :( but it's different. Might be the same as mine from Aliexpress! This is a good one to start from! I am like you...I have three of these and I have yet to use any of them. These look like they would make stamping a lot easier. When you have patterns that need a definite placement they are so handful! 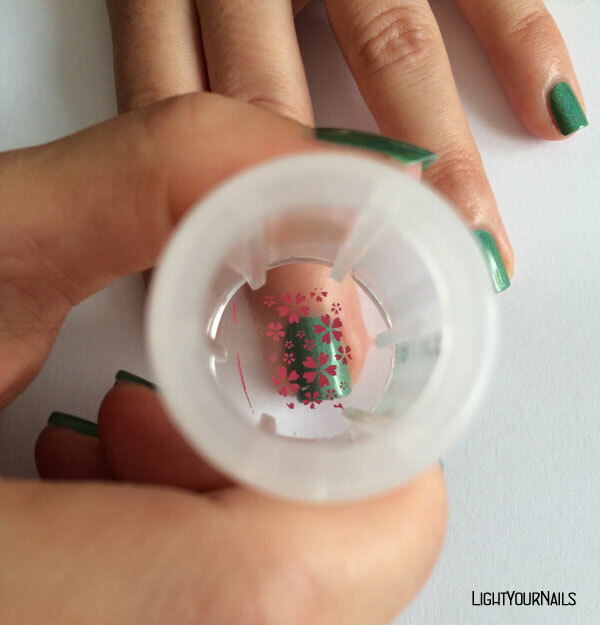 I've seriously been thinking of getting this stamper for a long time!